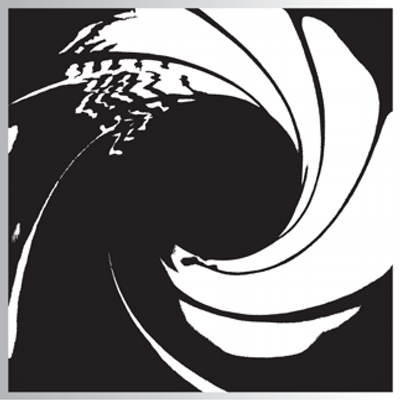 Bond 25 may film in Dubrovnik, Croatia, according to a Croatian news website, PortalOko.hr. The article mostly concerns a press conference concerning how a new version of Robin Hood is to be filmed in Dubronvik. No other details were provided in the story. Dubronvik is on the coast of the Adriatic Sea. Thanks to Morten Steingrimsen and Matthew Miner who separately pointed out the story. I recall as they were filming Star Wars: The Last Jedi in winter/spring of 2016, EON Productions was thinking of also filming the next James Bond movie on Dubronik, Croatia. The 007 Heineken commercial was filmed there, however Daniel Craig did his scenes in front of a green screen. Glad to hear negotiations are actually happening to possibly film on Croatia. Beautiful, unique place. Can’t wait to see Star Wars: The Last Jedi (2017) too.